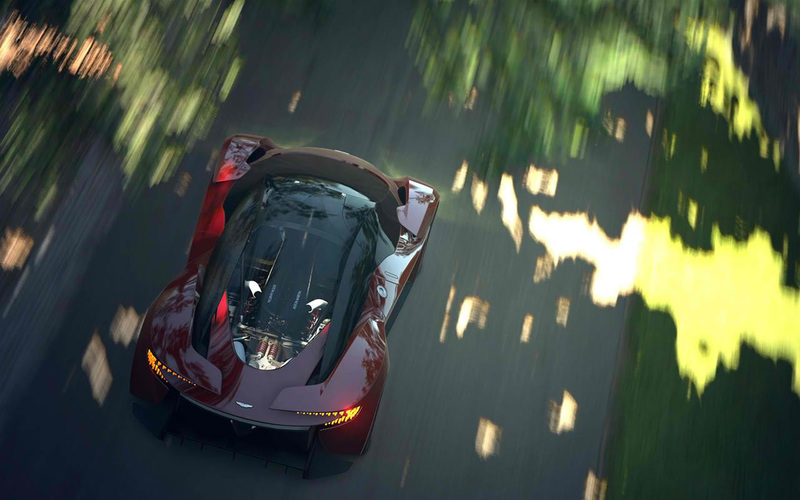 Designed and engineered by the Aston Martin design team for a period of 6 months, the 2014 Aston Martin DP-100 Vision Gran Turismo Concept is destined to remain a digital-only experience at the moment. 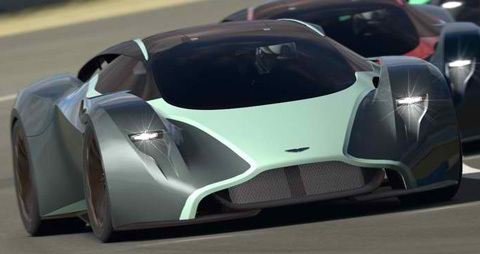 However, Marek Reichmann the design director, claims that it will greatly influence future Aston Martin road automobiles. The car does not only look attractive but it also displays a high degree of engineering veracity. What is so unique about the car? 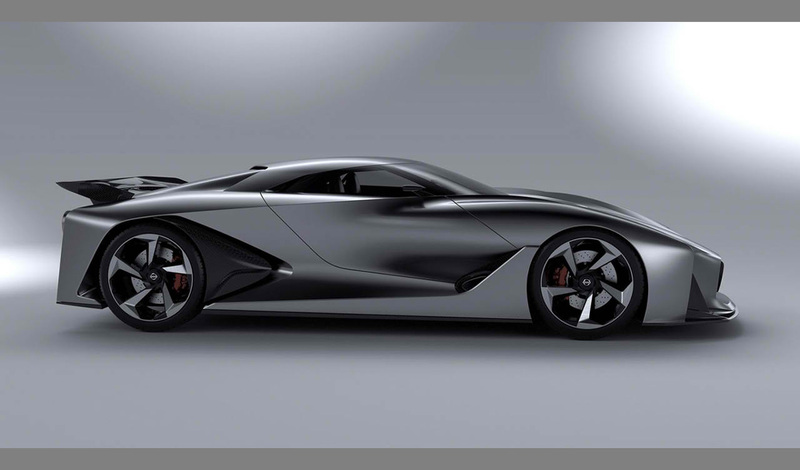 Theoretically, the DP-100 Vision Gran Turismo Concept features Aston Martinâ€™s 6.0 liter, V12 mounted amidships. It is powered by a pair of turbochargers to deliver power of up to 800 horsepower. The DP-100 Gran Turismo provides an outstanding level of detail with a completely functioning suspension system and high-tech electronics. Some features like the automobileâ€™s revolutionary active aerodynamics are not just to enhance the carâ€™s form but to also support the carâ€™s functionality. The CC100 speedster Concept and the DP-100 feature amazing exterior features, for example, the light blade rear lamps with LED light blade technology, vented wheel arches that reduce drag, enhance handling of the car at high speeds and increase downforce. 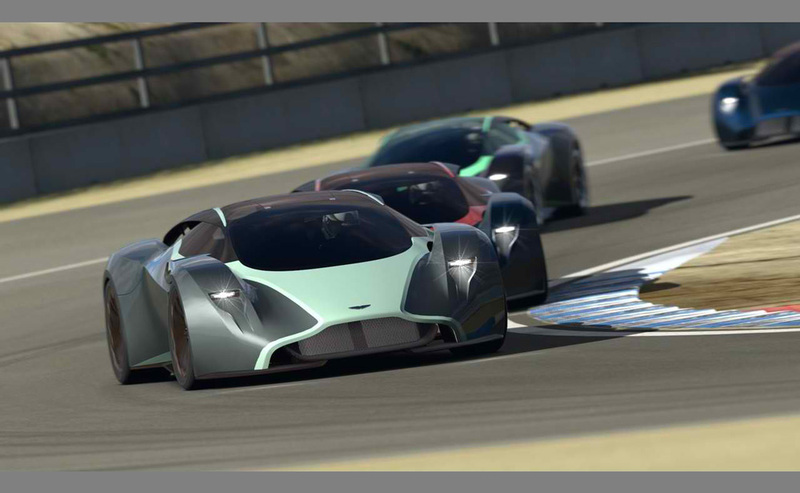 The Vision Gran Turismo Concept also features awesome swan wing doors. The angle of the doors aperture makes it easy to access the cockpit. 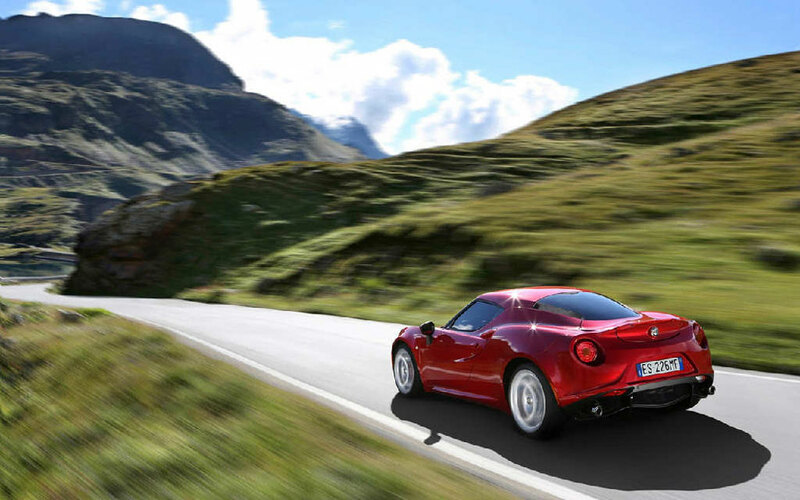 All these features enhance the carâ€™s muscular profile. The active wheel blades automatically open and close to help in brake cooling and reduce wheel drag. In addition, these blades give a distinctive finish to the car enhancing a wide and powerful posture. The C shaped LED tail lights are mounted on the floating blades making the car look strikingly intimidating. 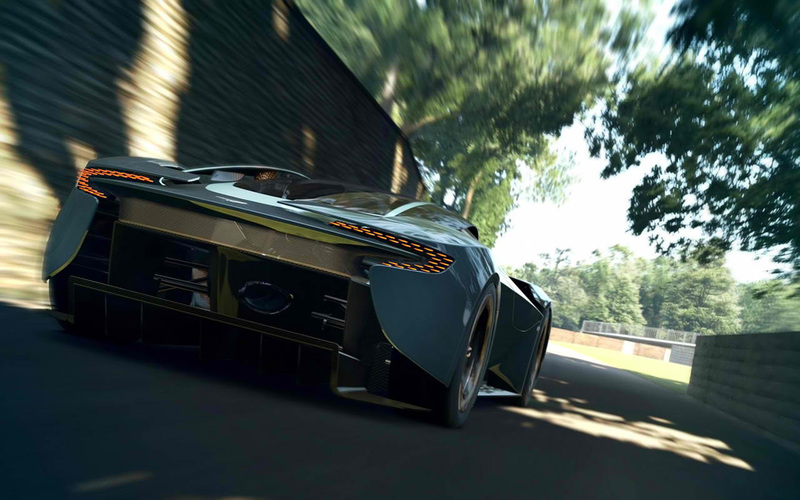 The 2014 Aston Martin DP-100 Vision Gran Turismo Concept prototype joins the collection of Vision Gran Turismo racers which is the worldâ€™s leading developer of concept cars. 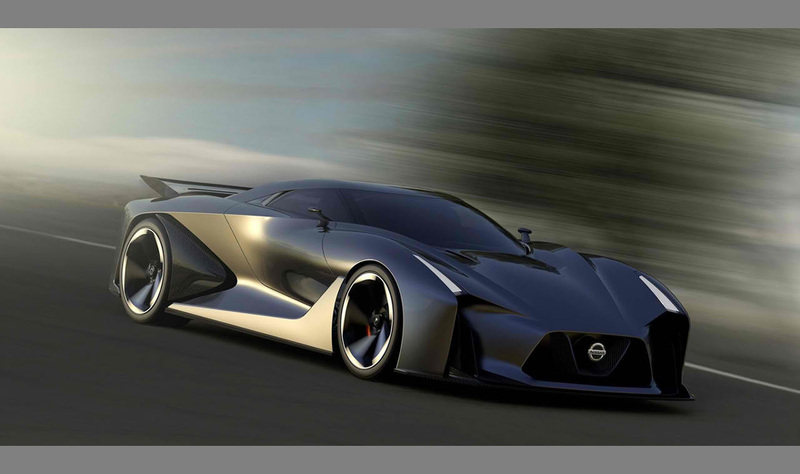 Nissan and the makers of Gran Turismo game have just unveiled the 2014 Concept 2020 Vision Gran Supercar. 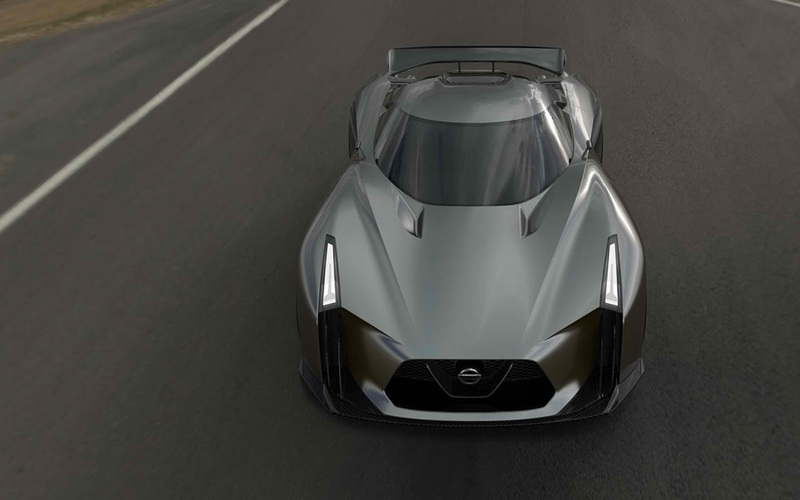 This 2+ 2 sports car was released to celebrate the 15th anniversary of the Gran Turismo driving franchise and is said to explore radical new aerodynamics which could shape Nissan sports cars. This model is believed to have lots of potential since it received great input from one advanced engineers based in Atsugi, Japan. 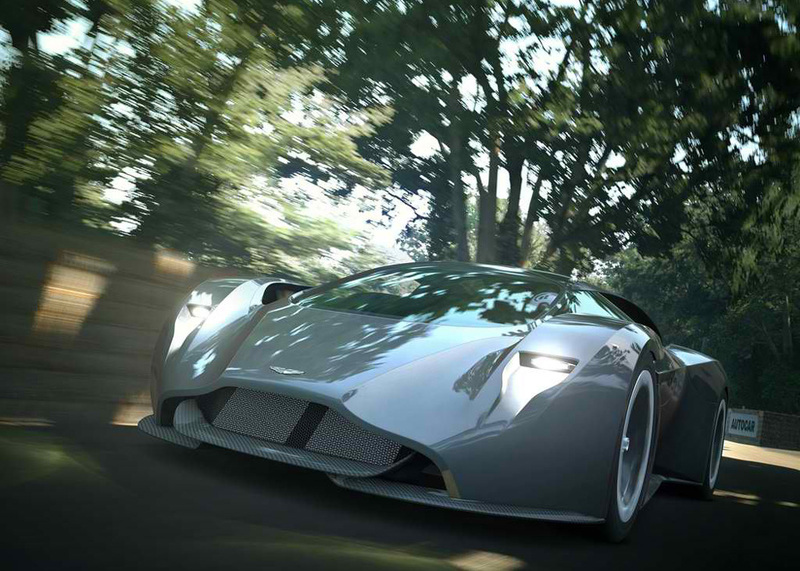 The concept is powered by a 3.0 liter turbocharged, inline-6 engine that delivers 549 horsepower and 500 lbs ft of torque. This sends the supercar flying at great speeds. 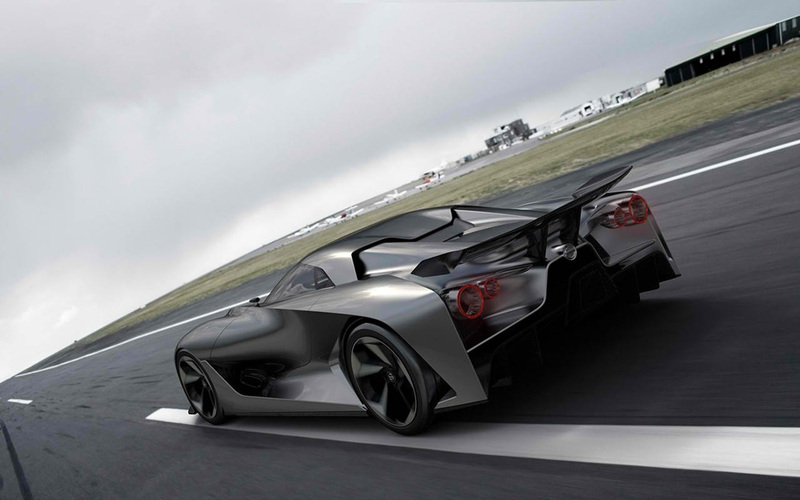 The new Nissan Vision Gran-Turismo was definitely created by talented designers .This is proven by the just released pictures; we can clearly see that no boundary was set from staying within the aerodynamic restrictions. 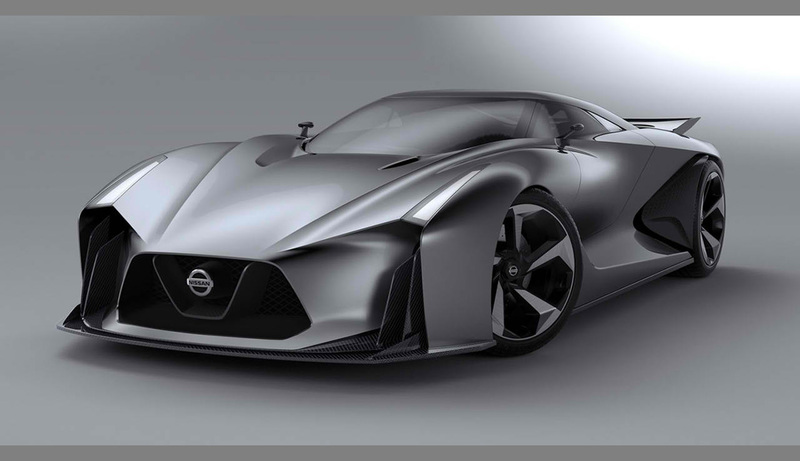 This new car is recognizable as a Nissan & a GT-R. It's V-shaped front grille is embedded in this carâ€™s gaping, trapezoidal mouth. This carâ€™s protruding nose has been flanked by some vertical intakes with blade-like, carbon-fiber fins. Some LEDs go all the way to its sculpted fenders. At the rear, you will see huge, carbon-fiber wing floats at the rear end. There is also one carbon-fiber rear diffuser that occupies the better part of the lower fascia'. A piece sitting at the center is raided upward and actually makes the car look like itâ€™s ready to race. At the side, the doors have a very unique shape and actually donâ€™t feature door handles. The concept's carbon fiber mirrors makes the concept even more unique. The interior design details are not yet known. However, we expect the concept to have great interior design, hi tech features, important safety features and high comfort especially when it comes to the seats. All this will ensure a comfortable and fun driving experience. 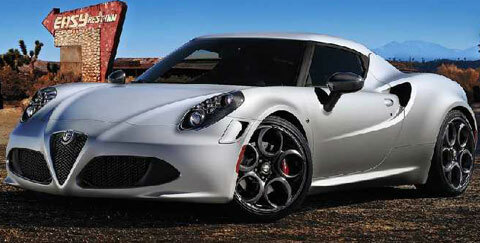 The 2014 Alfa Romeo 4C has been described by many as being an amazing car. It was built in the Maserati plant in Modena, Italy. 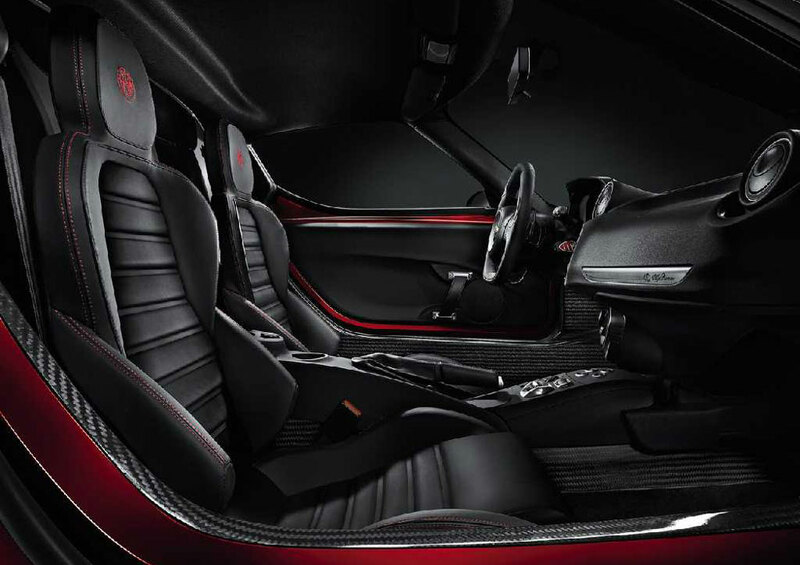 It is a mesmerizing coupe with two bucket seats, just like in racing cars. 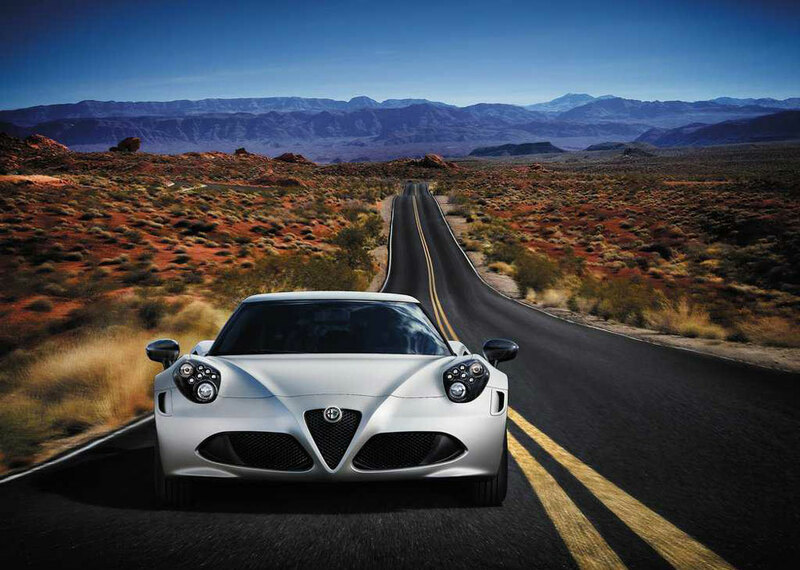 It uses similar technology of recent models by Alfa Romeo; it continues to be one of the most stunning sports cars in its range. The most amazing feature about this car is its turbo charged engine. Precision engineering and design have enabled the engineers to build a new generation turbo charger. 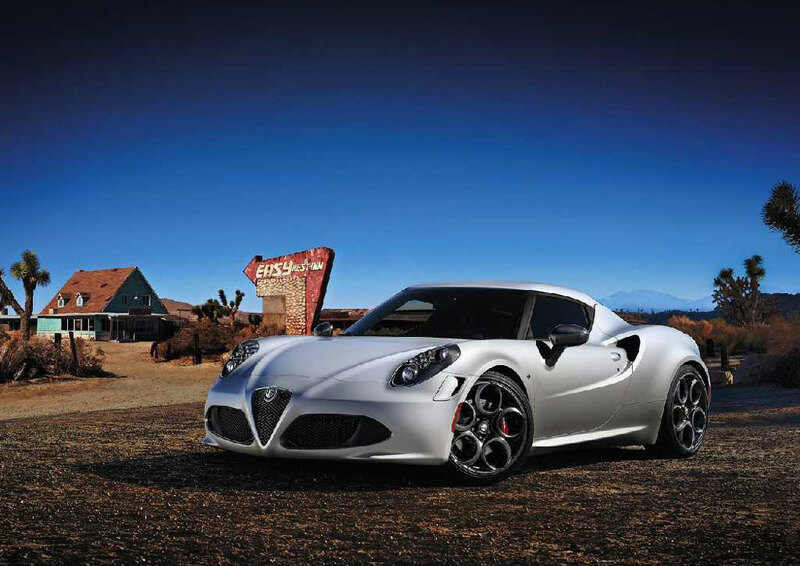 The 4C comes with an inline 4 engine that produces 240 horsepower and 259 lbs ft of torque. In addition, it includes a pulse convertor exhaust that works by using pressure waves to enhance the torque at lower engine speeds. The air turbine is constructed using micro-cast steel and can easily function properly at temperatures well over 1000 degrees. A turbo charger isnâ€™t complete without the right gear box. All that power is useless if the gearbox isnâ€™t engineered perfectly to complement the engine. 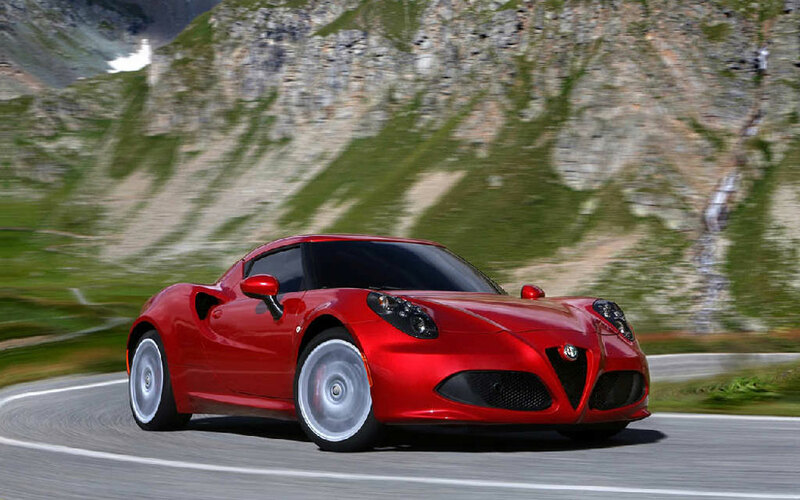 The 4C comes with an Alfa TCT gearbox with a dual dry clutch. Whatâ€™s great is that it comes with improved controlling software that ensures you make quick gear shifts in all conditions. Once you let go of the brakes, the on board system automatically controls the traction and the gearbox, and increases power accordingly. 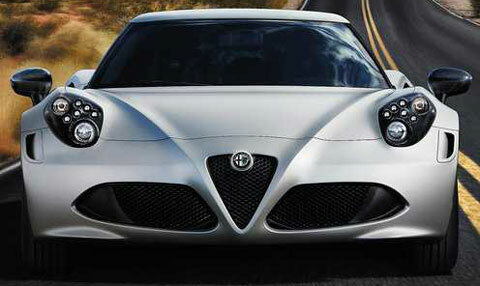 The Alfa Romeo 4C is compact, with a length of approximately 4 meters, and a wheel base of around 2.4 meters. It does have the specifications of a compact car, but even with these features, its dynamics are properly confirmed by a weight to power ratio of 4 kg/HP. The 2014 4C is made up of 25% carbon fiber, which guarantees maximum efficiency and durability. 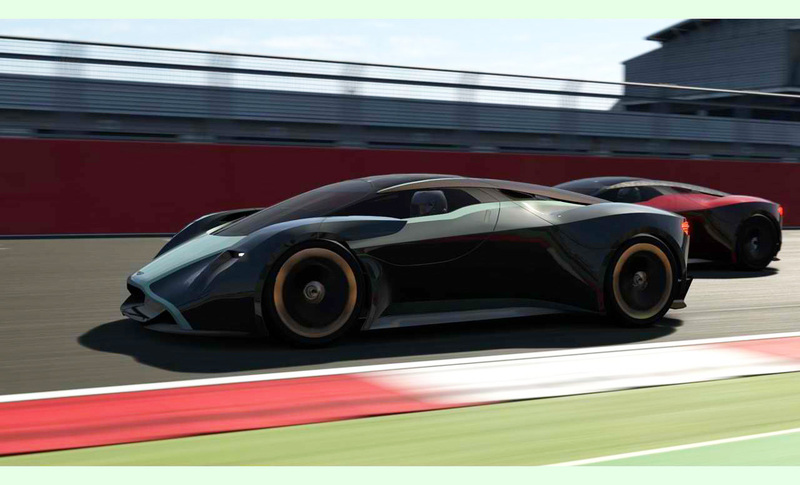 This material is able to handle the stress even when the car is driven at high speeds, and nevertheless the chassis is 154 lbs lighter(70 kg). Aluminum is used to reinforce the roof and the front and rear beams. This helps increase the rigidity while reducing the overall weight. 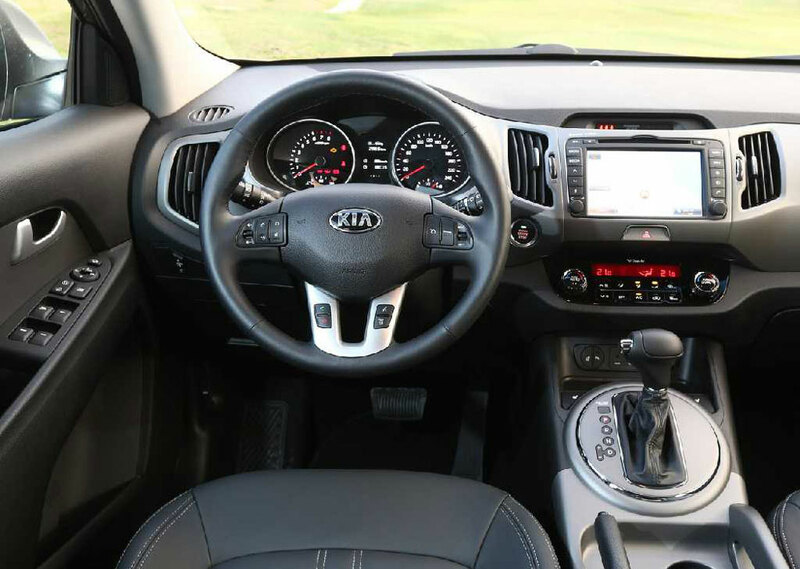 The two words that can best describe the interior of this car are comfort and usability. Besides being exquisitely designed to incorporate different luxurious features, there has also been a lot of importance placed on practicality. 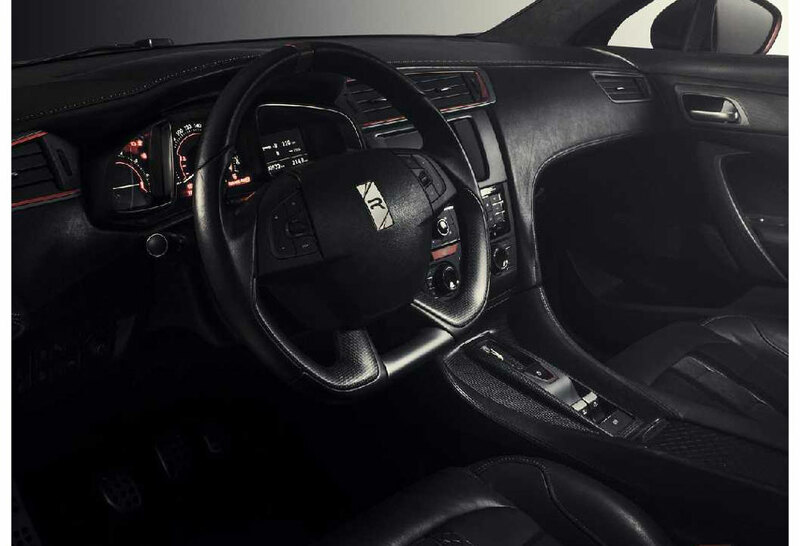 The cockpit is very nicely designed, and the metallic details make this carâ€™s environment relaxing and sporty. This undeniably complements its beautiful exterior. 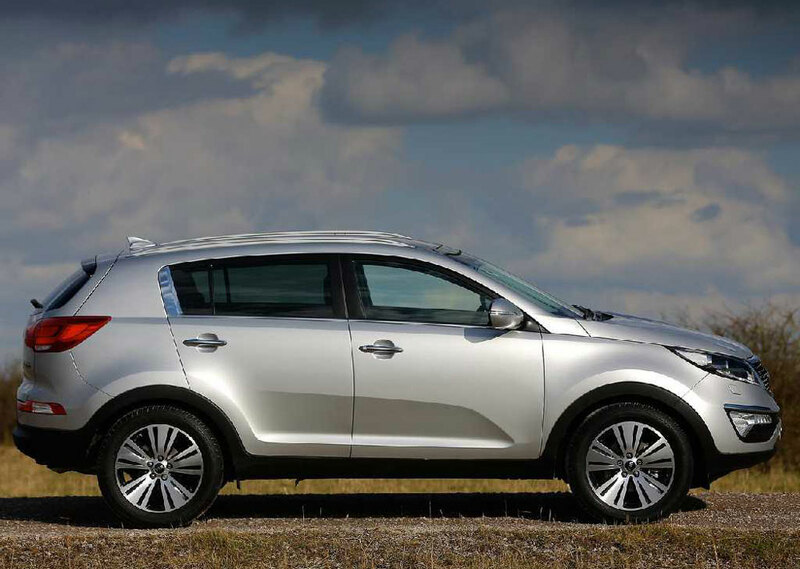 The 2014 Kia Sportage is best known as being an affordable compact SUV. 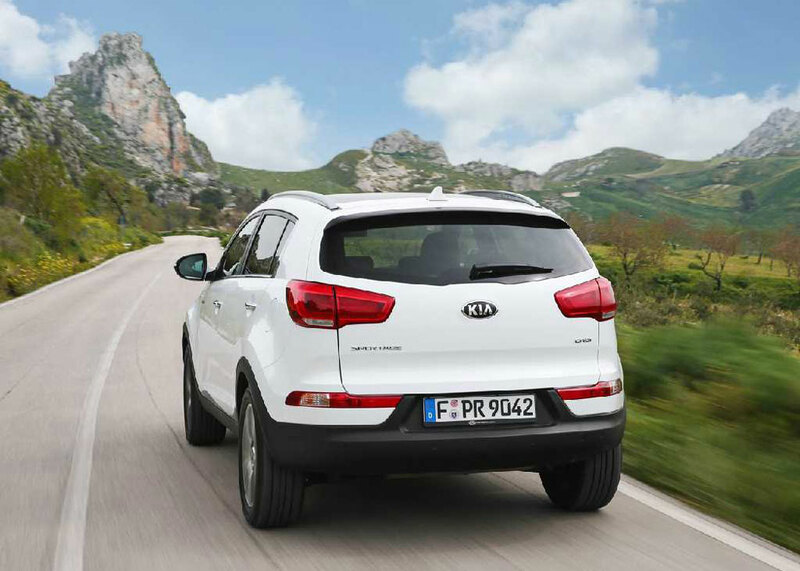 The vehicle offers a comprehensive set of safety features, great versatility and tremendous value. An updated version of for 2014 has been unveiled. 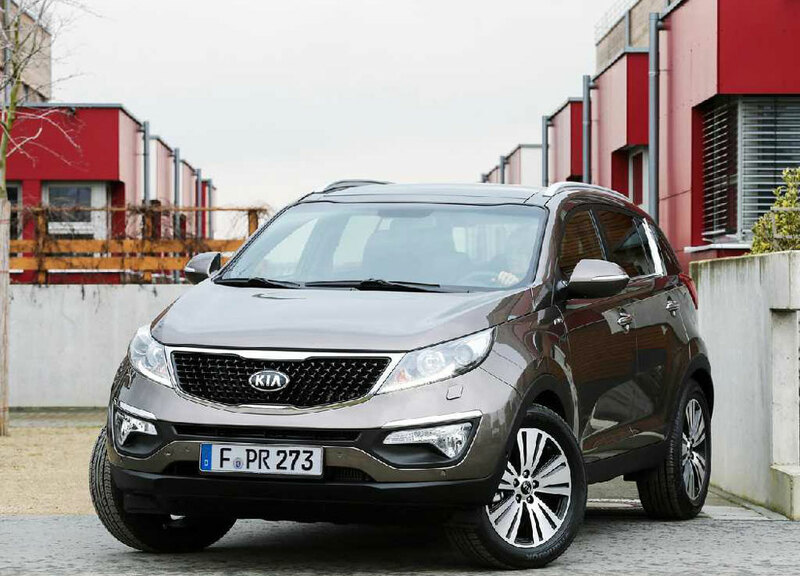 Kia continues to produce vehicles that have drawn the attention of drivers worldwide. 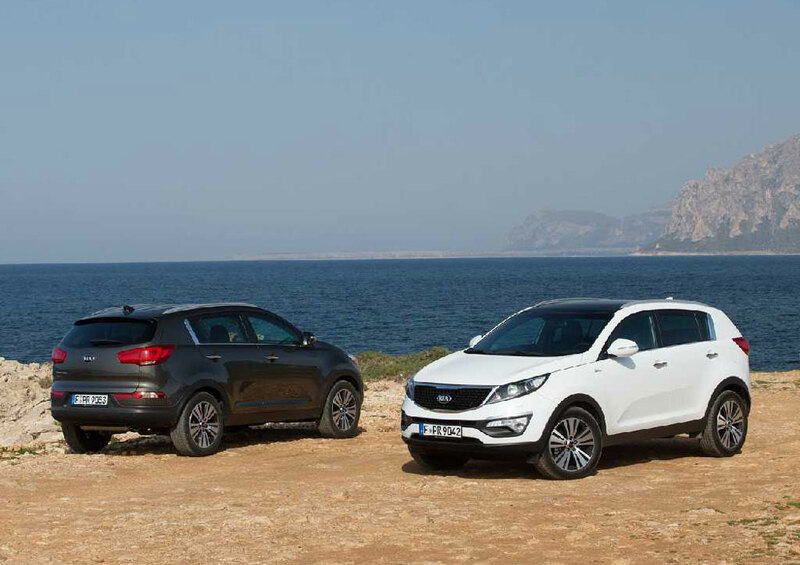 The new Sportage features equipment upgrades that are worth a second look, even a third. 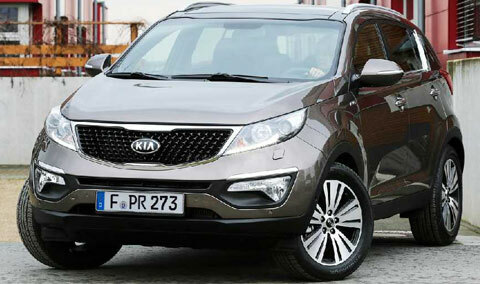 The new Sportage is powered by a 4-cylinder engine. At the base level, the 2.4 liter direct-injection in-line 4 gets a power boost from 176 hp to 182 hp. The new design includes a new version of the 'tiger-nosedâ€™ grille, framed with a chrome surround and a restyled mesh on the central radiator. The lights now offer better illumination and the car is fitted with an LED rear cluster. The car is fitted with 16 inch, 17 inch or 18 inch alloy wheels, your preference. On the plus side, a thicker windscreen has been developed. The choice of metallic paint colors have been revised, there is the addition of "Space Blue" and "Fusion White". Inside the 5-seat SUV, you will find soft-touch materials been added to the center console and the dashboard. A wide range of reachable, manual seat adjustment and rake wheel adjustment means most drivers will find a comfortable driving position with ease. However, the front seats are flat, with little support for those long drives. There is also a 6-way adjustable driverâ€™s seat and a heated steering wheel are now available as standard. A 4.2 inch TFT LCD screen has been fitted between the dials. The screen displays all the vital car information. A premium 7-speaker sound system is available as an option, with a tire pressure monitoring system being standard. The SUV has a cargo capacity of 54.6 cubic feet. The SUV has several safety features; overhead airbags, stability control, anti-lock brakes, pre-tensioners, front-Impact airbags, security system, side impact airbags and anti-whiplash. 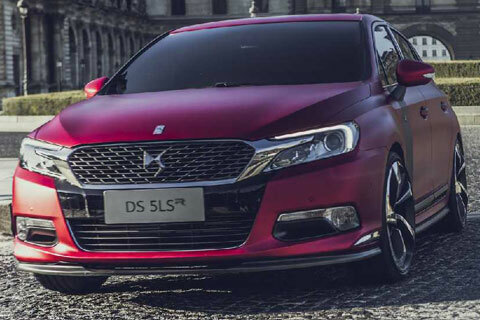 In 2013, the DS 5LS Citroen sedan was revealed. It was a beautiful and elegant sports sedan that packed its stylish frame and quality interior with a 1.6 liter engine that delivered around 200 hp. Unfortunately, the Citroen DS 5LS did not land on American soil and it seems that we may be disappointed yet again by the French with their introduction of the 2014 Citroen DS 5LS R Concept at the Beijing Motor Show. 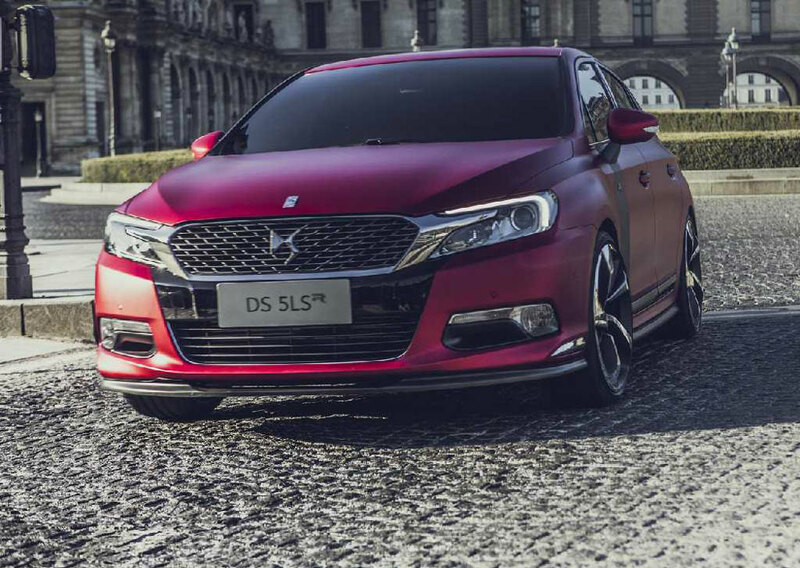 This DS 5LS R is a 4-door sports sedan, like the previous yearâ€™s model is packed with a 1.6 liter turbo charged engine that boasts an impressive 300 horsepower and 296 lbs ft of torque (yes that much power in a Citroen sedan!). 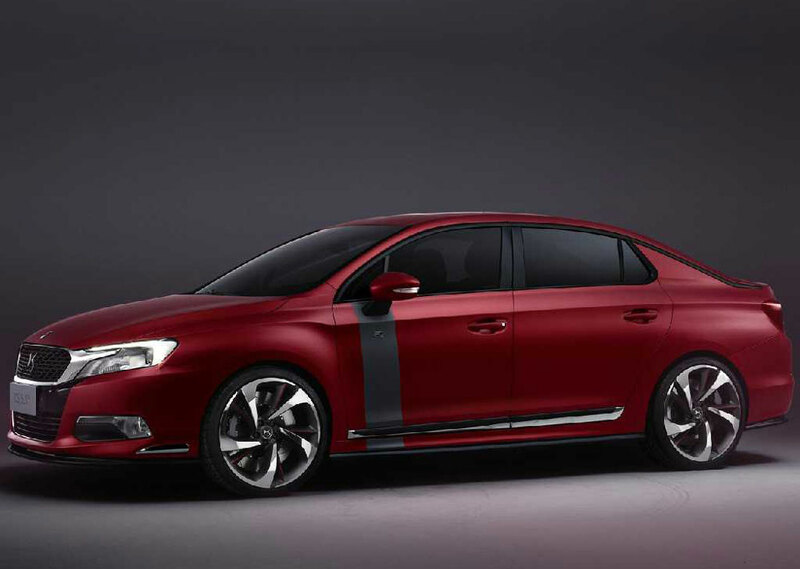 The previous model only had 200 horsepower, so Citroen is heading in the right direction â€“ more horsepower and torque! To help handle all of the additional power, Citroen upgraded the suspension and brakes which will allow drivers make cornering with no problem. This results in the ample use of that additional horsepower the turbo engine produces. Designed with a lower profile and wide front grill, the Citroen DS 5LS R concept truly has a sportyâ€™ look mentioned earlier. Strong and attractive lines curve around the car, accenting various angles on the hood and down the sides. The deep red matte finish of the paint gives it hint of aggression, while the straight grey chrome stripe down the front door below the mirrors adds to its aesthetic appeal. As you continue to take in all appearance of this sedan concept, the dark windows, the matte paint, and the chrome accents, you canâ€™t help but admire the fierce twenty inch wheels Citroen outfitted this DS 5LS R concept car with. The thin racing tires and large chrome rims look fantastic and are specifically designed to match the body of the car. Upon further inspection, you will notice that the entire interior is outfitted with Alcantara and leather â€“ seats, steering wheels, and even the dashboard, trimmed with an attractive red to match the sporty look of the exterior. The steering wheel is a marvel of design and boats the iconic R in the center with easy navigation buttons within reach, and the built in sat nav on the dashboard prove a useful aid to drivers.